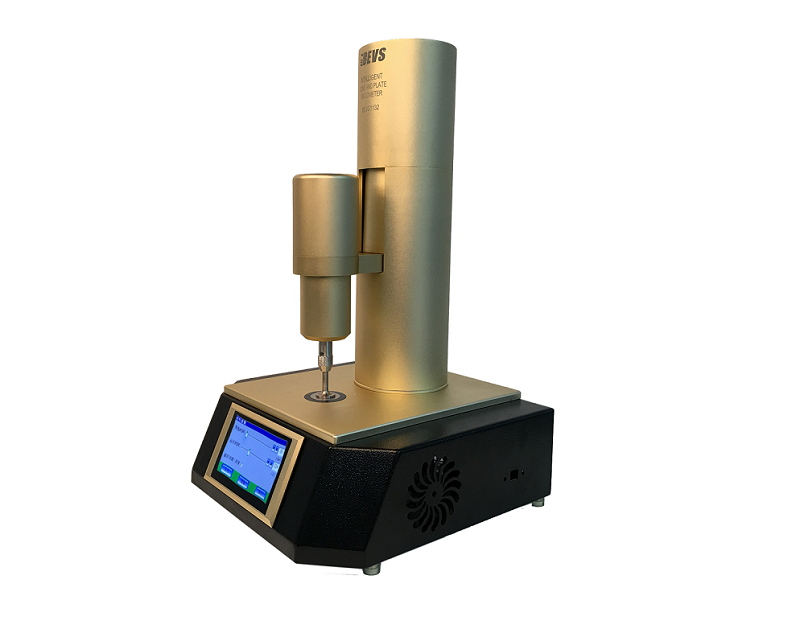 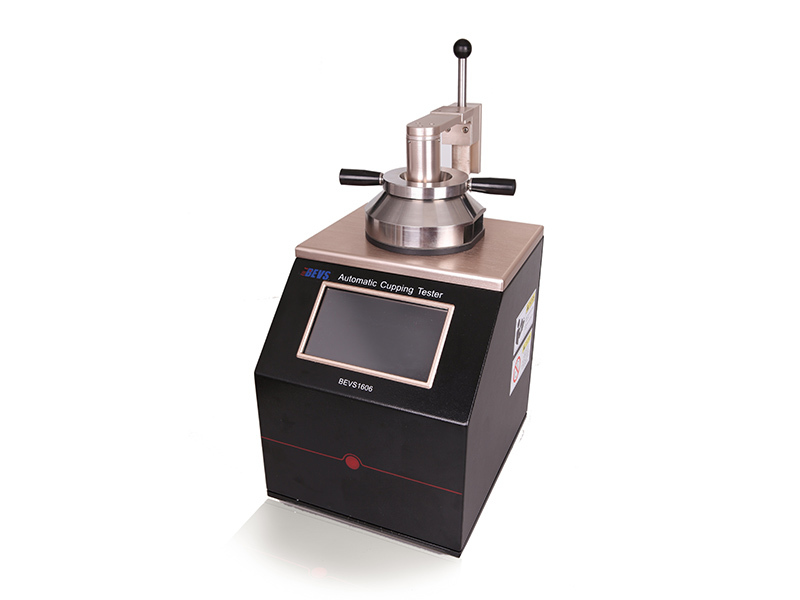 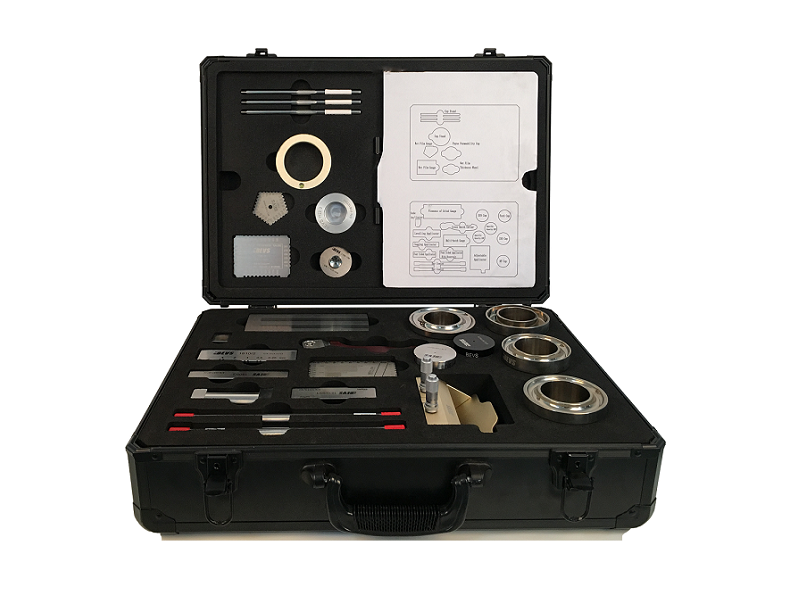 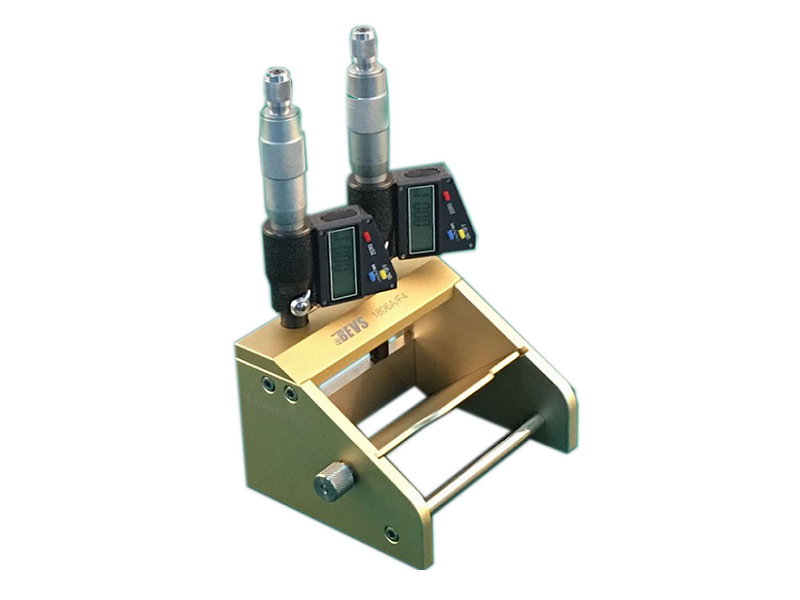 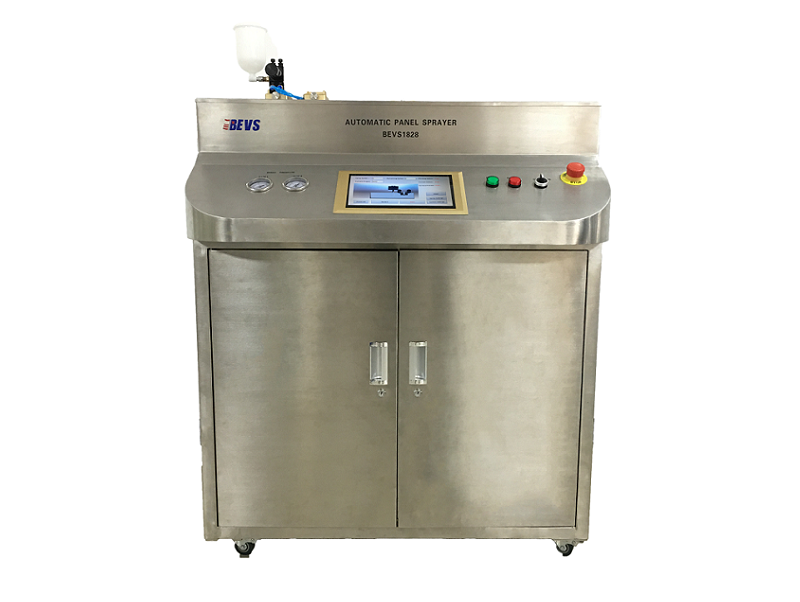 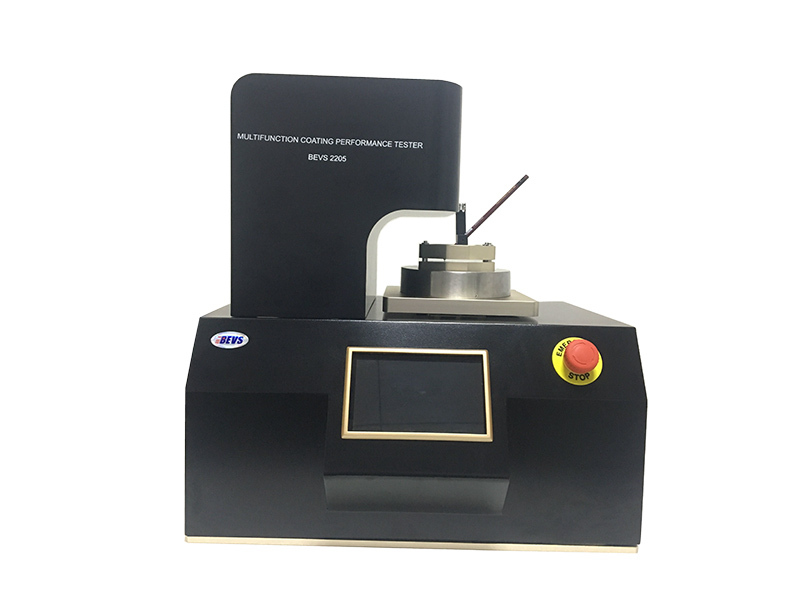 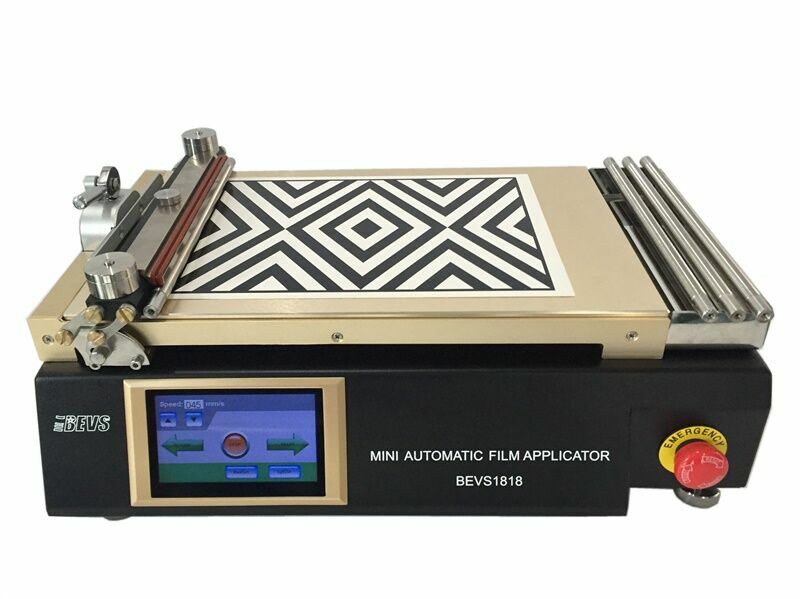 This instrument enables to test the scratch resistance performance, adhesion performance, hardness and linear and rotation abrasion on the coating. 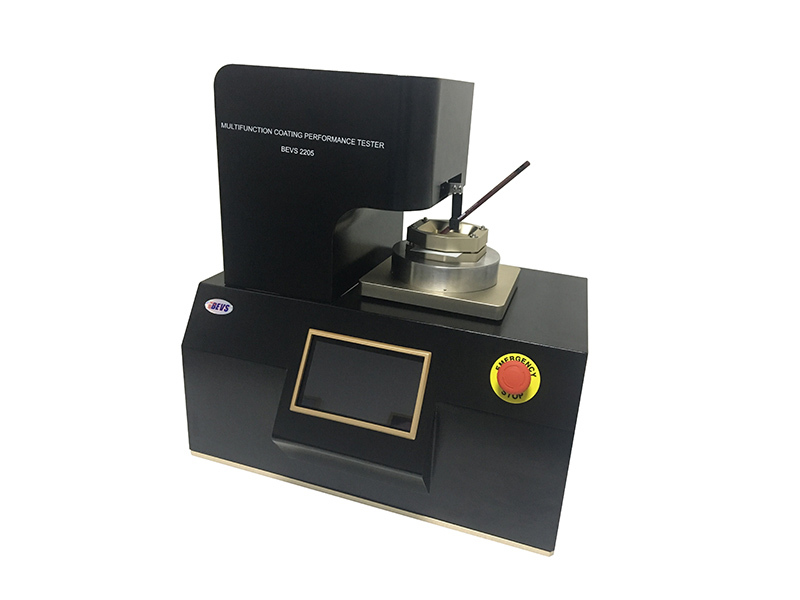 It has an automatic sample locking test platform, rotation and movement, test pressure adjustment and speed adjustment can be achieved. 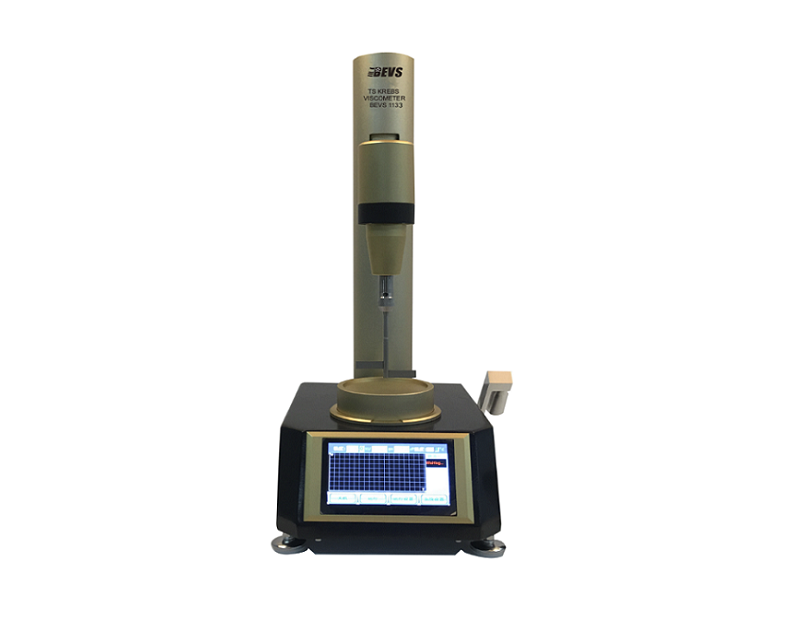 With the improvement of product quality and QC frequency increasing, the traditional manual test method will be replaced by intelligent, automated method, to avoid human error caused by the operator. 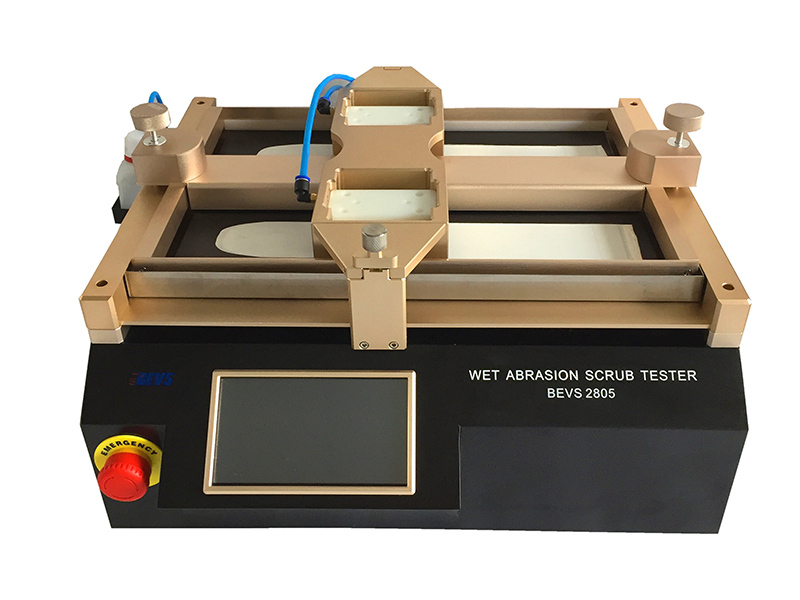 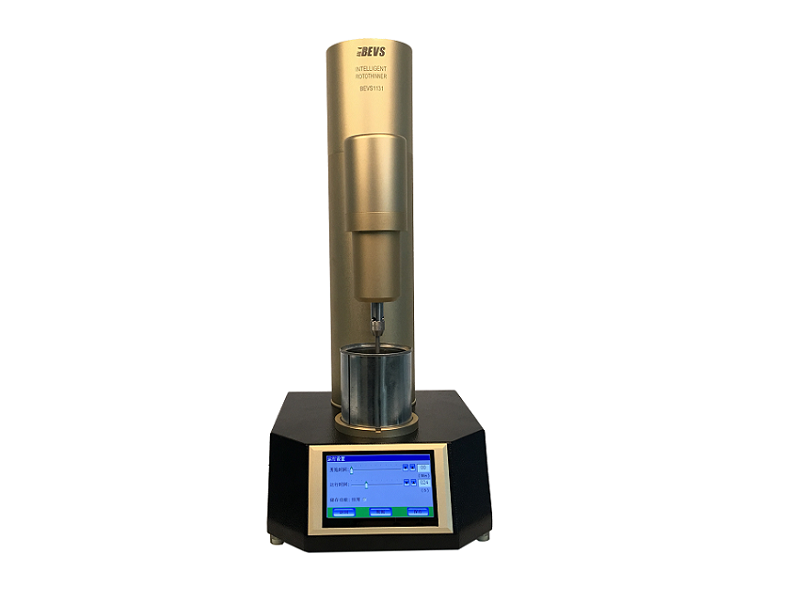 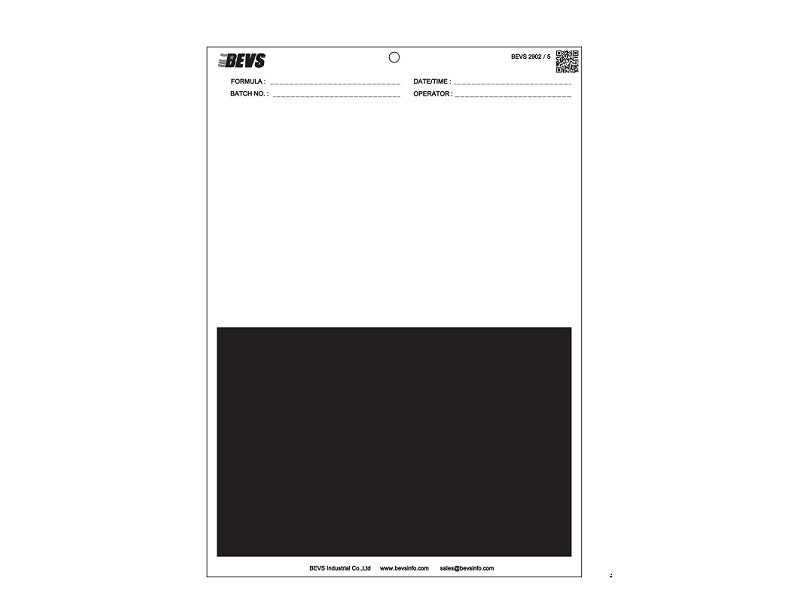 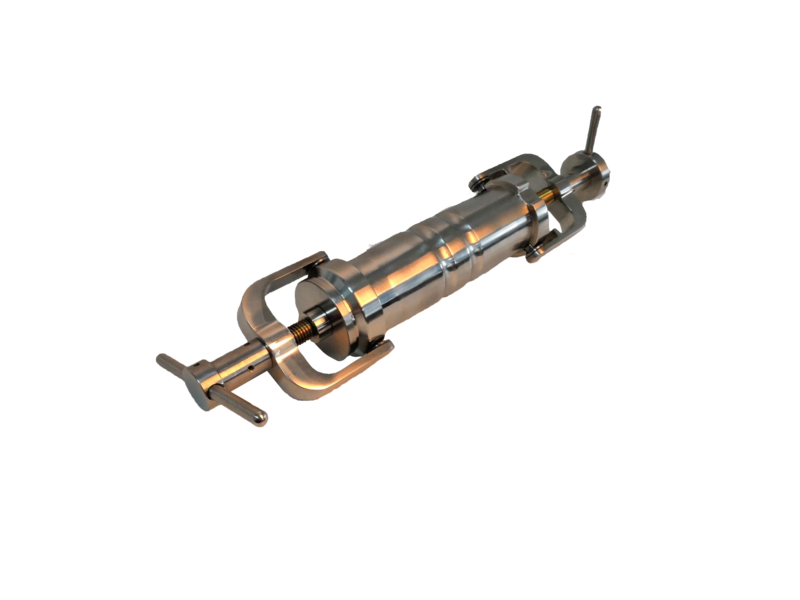 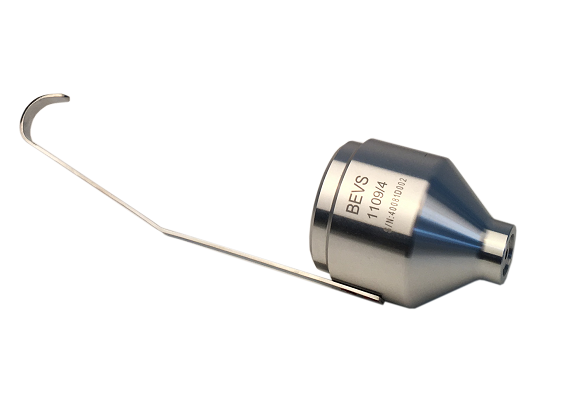 BEVS 2205 provides fast and accurate test results for companies which have batch testing requirement, R&D department and testing organizations. 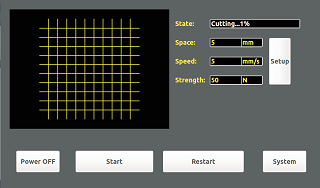 ◆ Setting Interface: Running speed, cutting space and load etc. 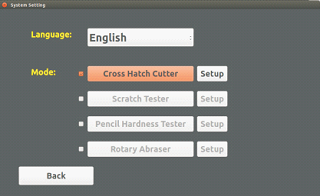 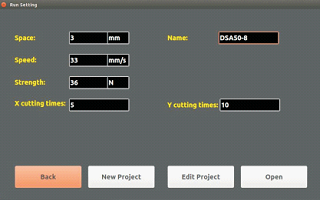 ◆ Setting Test Mode: Select and set cross cut, scratch and pencil hardness etc.